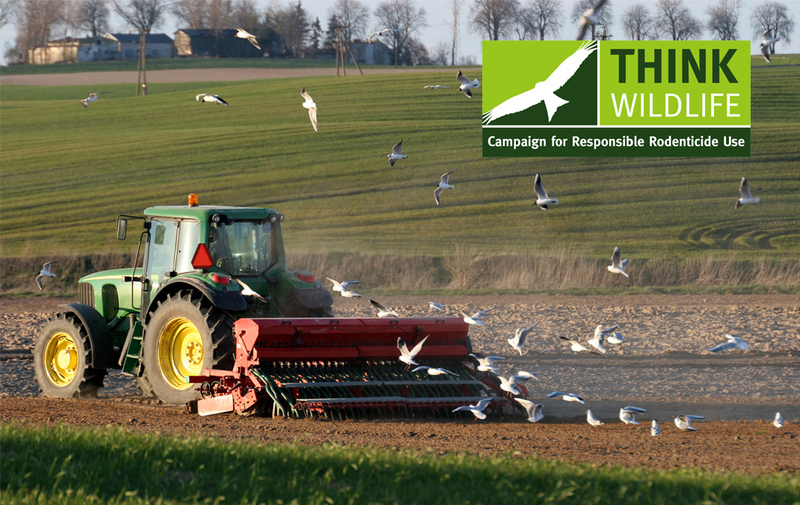 Eleven assurance schemes with combined memberships of 95,000 farm businesses will be compliant with the UK Rodenticide Stewardship Regime for 2018. Farmers presenting their membership document at sales outlets as proof of competence will continue to be able to purchase stewardship-label professional rodenticides from 1 January onwards. The audit standards of all 11 assurance schemes have been verified for compliance with stewardship conditions and the CRRU UK Code of Best Practice, which broadly require a systematic approach to rodent pest control, with documentation and regular independent audit procedures. In parallel, sellers of professional use rodenticides to pest controllers, farmers and gamekeepers are required by 31 December to have registered for a stewardship point-of- sale audit. Administered by BASIS Registration, this requires authorisation holders (i.e. rodenticide manufacturers) to ensure UK sellers of their professional use products pass the audit and maintain this standard for the future. The Campaign for Responsible Rodenticide Use UK reports to HSE and other Government Departments on rodenticide stewardship implementation. CRRU chairman Dr Alan Buckle says this combination of farm assurance and point-of-sale control helps ensure the entire supply chain is correctly implementing stewardship measures. “This will make a significant contribution to enabling continued access by competent users to professional use rodenticides for the future,” he emphasises. Error: Error validating access token: Session has expired on Sunday, 17-Feb-19 03:23:39 PST. The current time is Thursday, 18-Apr-19 21:31:00 PDT.